Every patient wants to get home to the things they love the most. health while boosting the happiness of staff. can create a healing home with Kimberly-Clark Professional*. Request samples so that you can see how the right product solutions can make a difference in your hospital. This tour is optimized for landscape view. Please rotate the device at this time and if needed, unlock orientation from control center. 96% of Kimberly-Clark Professional* bath tissue and hand towel products in North America are certified to Forest Stewardship Council® (FSC®) standards. Additionally, ECOLOGO certifications provides assurance that our products meet stringent standards of environmental leadership. Being an Environmental Services provider takes more than technical skill. It requires empathy, care and a love of people. Treating patients like family is one reason 86% of patients report feeling more at ease when they see EVS staff cleaning their room. Celebrate and train your staff with our AHE "Heart of Healthcare" program. When it comes to patient satisfaction, the little things make a big difference. Six out of 10 patients said that seeing familiar brands would make them feel more at home. Show you care by placing Kleenex®, the most loved washroom brand, and Scott®, one of the most trusted brands, in every room to create a Healing Home in your hospital. 90% of patients feel more at ease when they see staff frequently washing their hands. 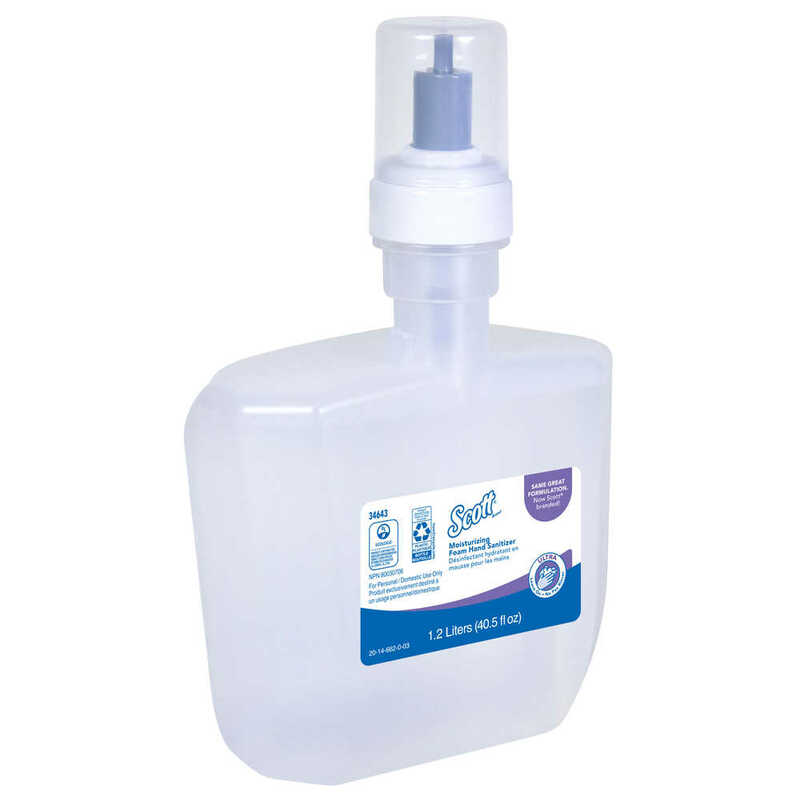 It helps reduce fears of cross contamination and germ transfer, and gives patients more confidence in their care. Help make your patients feel more secure by following the Clean Hands Care guidelines. Scott® brand is by far, the first choice for U.S. washroom purchasers who don't want to compromise on quality. One way to improve patient perceptions and interactions is to create more time for patients. 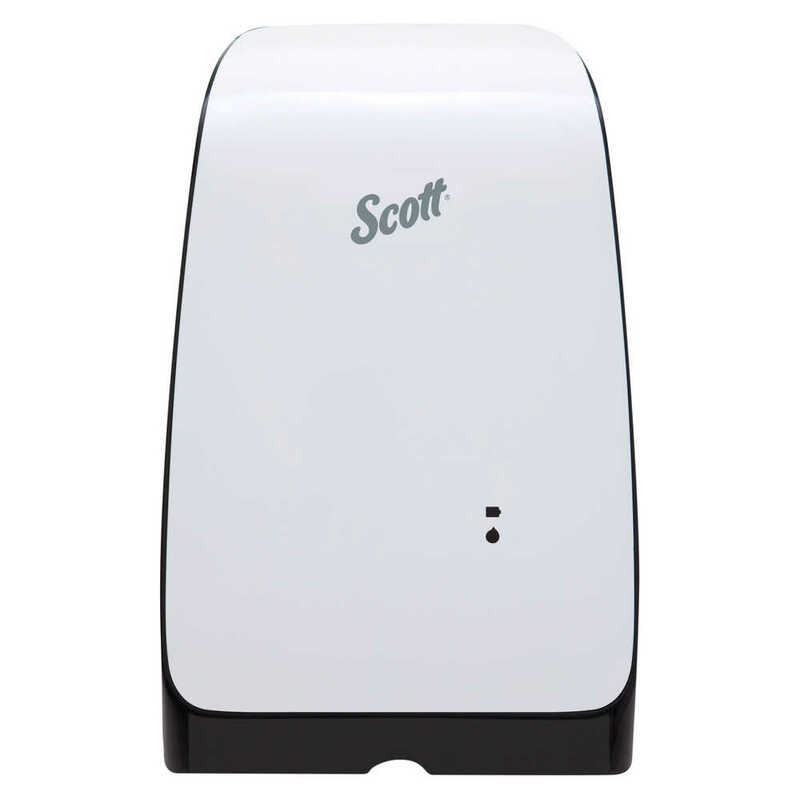 Install the Scott® Mod* Slimroll* system and experience 20% fewer refills per unit vs. folded towels with a quick hand dry. With the time saved, your staff can create up to 10,000 more healing moments for patients. Whether it's the design on a box of tissues, the colors of walls and fabrics, or the artwork in the room, colorful touches affect how patients respond to their room and can improve their comfort and sense of well-being. Download our whitepaper on how touches like these can help improve the patient experience. Music can play an important role in patient comfort. Patients who listen to music are more satisfied and have experienced less pain and anxiety. Sign up to receive our exclusive content for more ways you can make your hospital a Healing Home. Consider adding soothing and uplifting artwork to your rooms. Studies show that there is a positive link between artwork and the brain's reaction to pain, stress and anxiety in hospital environments. Download our white paper to learn more. 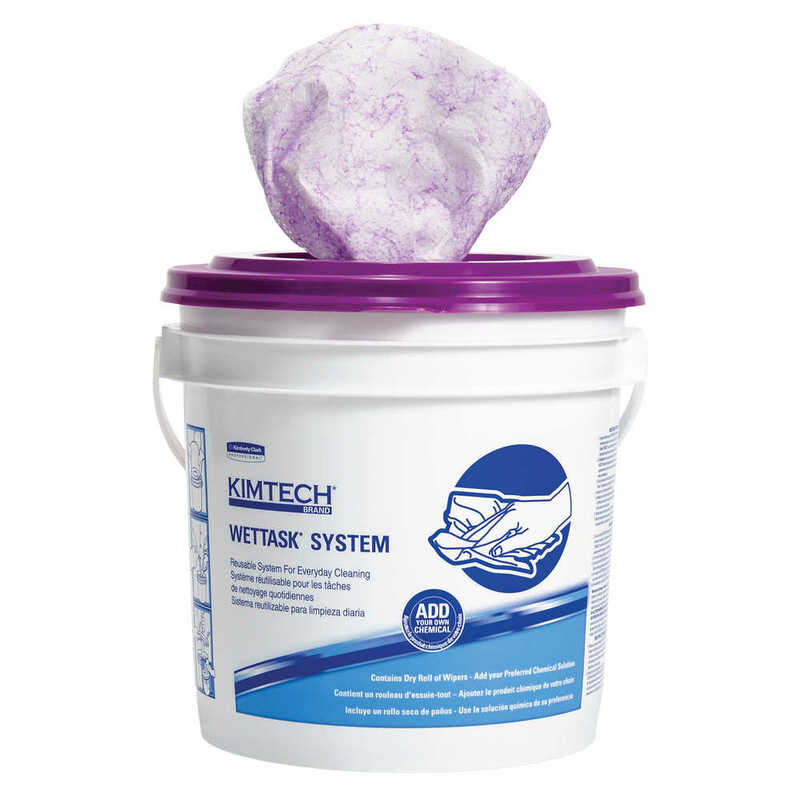 Kimtech* WetTask* closed bucket system ensures you have a clean, uncompromised wiper each time you clean. Kimtech* WetTask* closed bucket system when used in combination with C.Diff disinfectant chemistries can reduce the risk of cross contamination on treated surfaces. Kleenex® tissues are designed to uplift. So it's no surprise that 64% of patients say NEW Kleenex® tissue designs would improve their impressions of their room and that they would have rated it higher on their patient surveys. 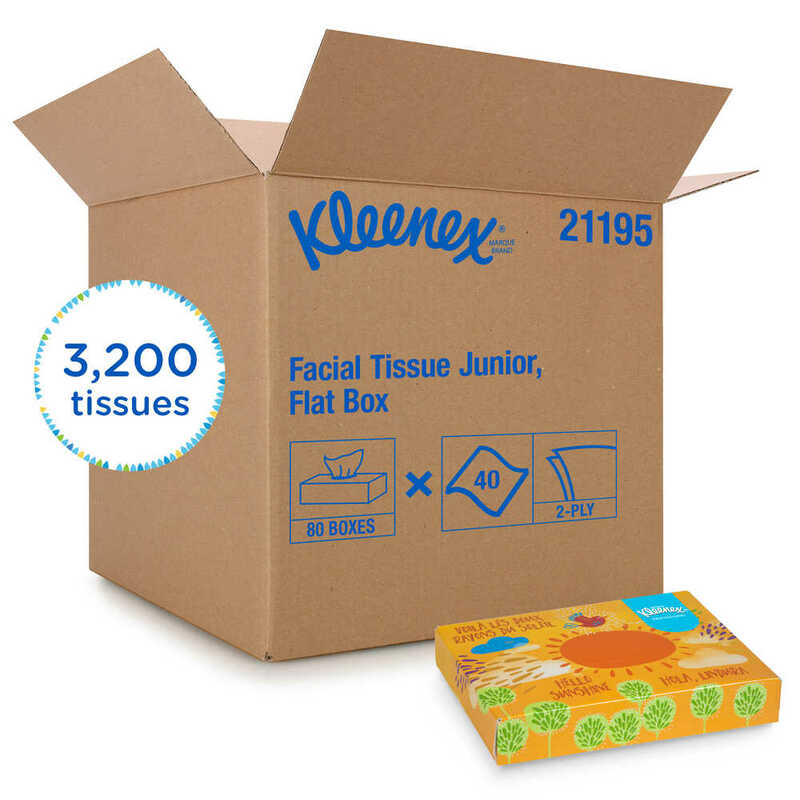 Show your patients you care by placing Kleenex® tissues in their rooms. touches, so their hospital stay is more pleasant. According to the CDC, clean hands are one of the most important factors in preventing the spread of dangerous germs & antibiotic resistance. 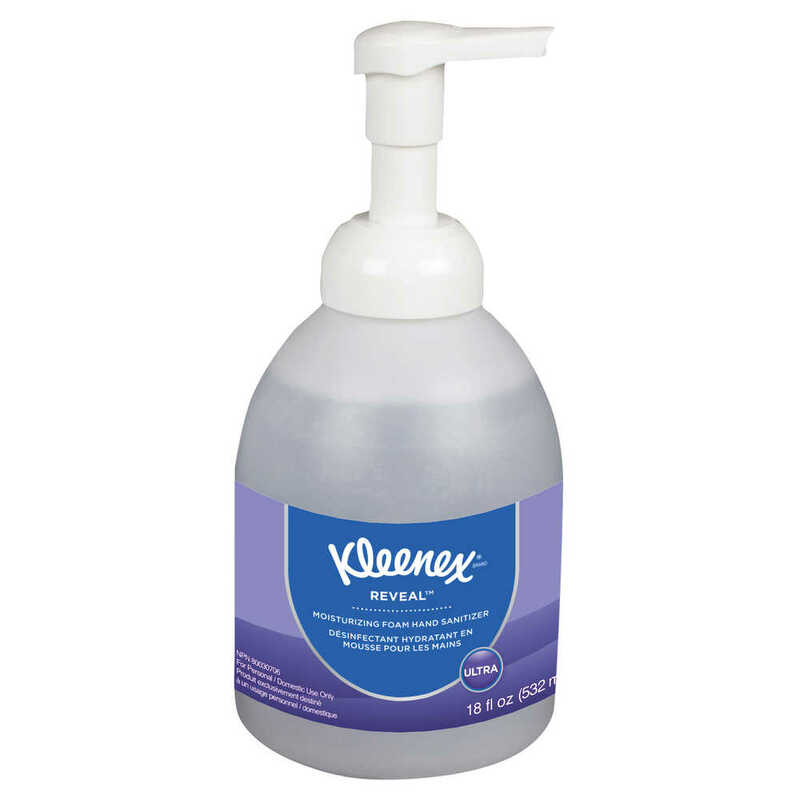 Kleenex® Antimicrobial Foam Skin Cleanser reduces bacteria while moisturizing the skin. Learn about how our Clean Hands Care Program can help reduce the incidence of infections. 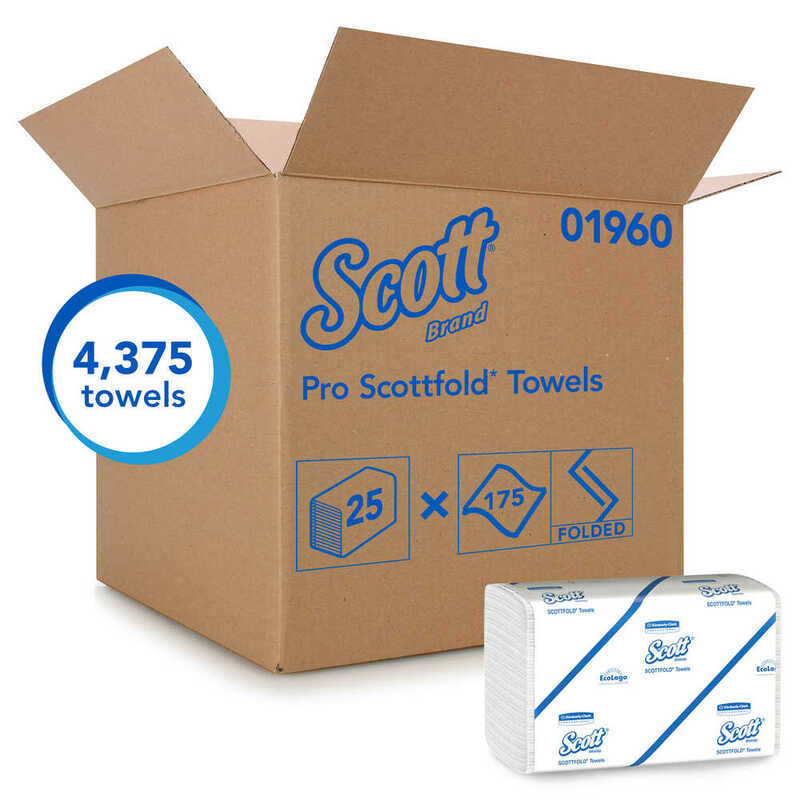 Scott® bath tissue (2-ply) is stronger than 1-ply bath tissue, so it is less likely to break through during wiping, which helps to better protect your hands. By protecting your hands during wiping, you minimize the risk of cross-contamination after using the washroom. Read our whitepaper on preventing cross-contamination. 63% of patients said they were most concerned about bathroom cleanliness. Watch our video for valuable information about infection prevention in the patient washroom. 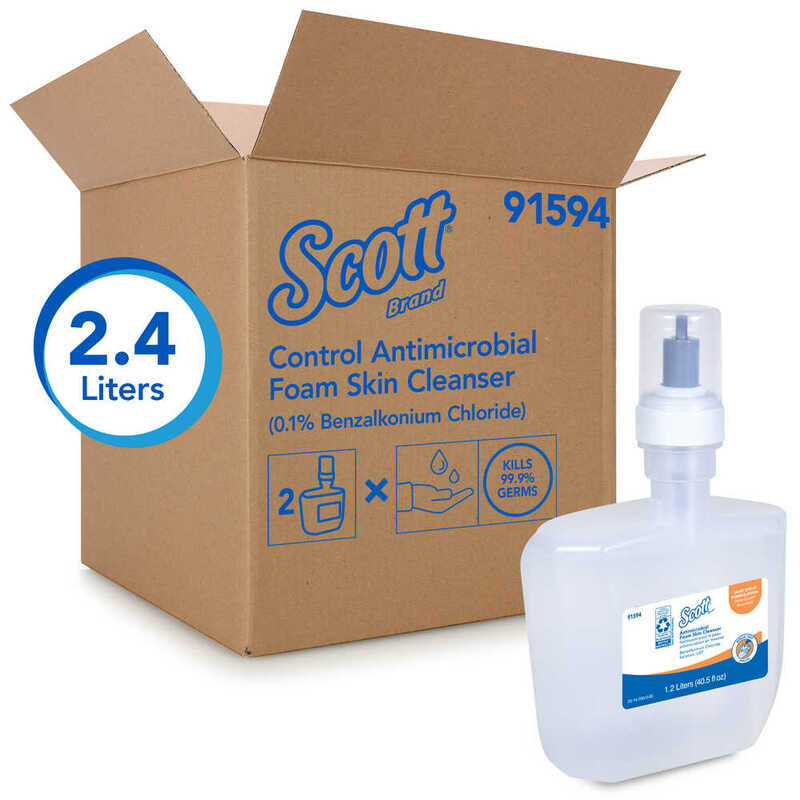 Scott® Coreless JRT Jr. provides the equivalent of 6 rolls of standard roll bath tissue, so you have fewer run-outs and less frequent needs for refills. Your staff saves time, patients have fewer disruptions, and you save money, too! We design our hand towels with Absorbency Pockets* and a proprietary mix of fiber that ensures maximum water absorption and a better experience for patients. All the while less towels are used when compared to traditional folded towels which means less towels thrown away...good for the environment and your budget. 63% of patients said seeing Kleenex® branded products would tell them something about how the hospital cares for their patients. Let Kleenex® Brand - the most loved washroom brand - communicate how much you care. 2 out of 3 nurses prefer Kleenex® Ultra Moisturizing Hand Sanitizer. With aloe, vitamin E and other moisturizers, it's clinically proven to enhance skin condition in five days and it also kills 99.99% of most common germs in just 15 seconds to help protect patients, visitors and staff. Research shows that using paper hand towels, like Scott® brand towels, reduces bacteria up to 77%. 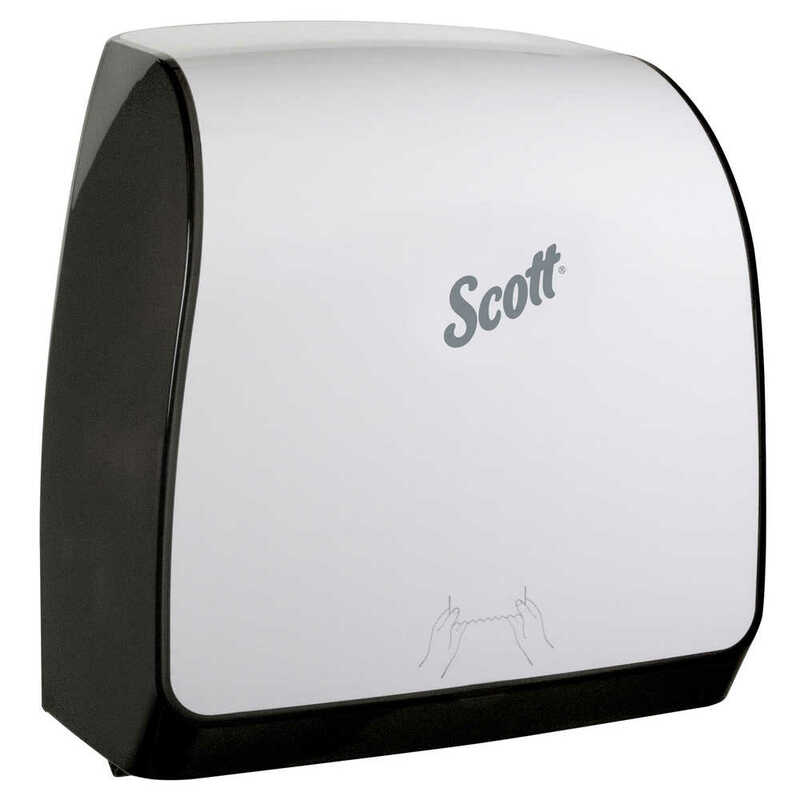 Our Scott® Mod* Slimroll* System keeps paper towels handy, even in tight spaces, minimizing missed hand drying occasions, which is critical to care. Download our Clean Hands Care flyer to access vital hand hygiene resources. When you save time, you'll have more time to spend with patients, creating a warm, caring hospital environment. Scott® paper towels have Absorbency Pockets* to dry hands faster…in less than 10 seconds, so you can get back to more important things. Watch our video to learn tips for staff & patient interaction. Why use two products when one can do both jobs? 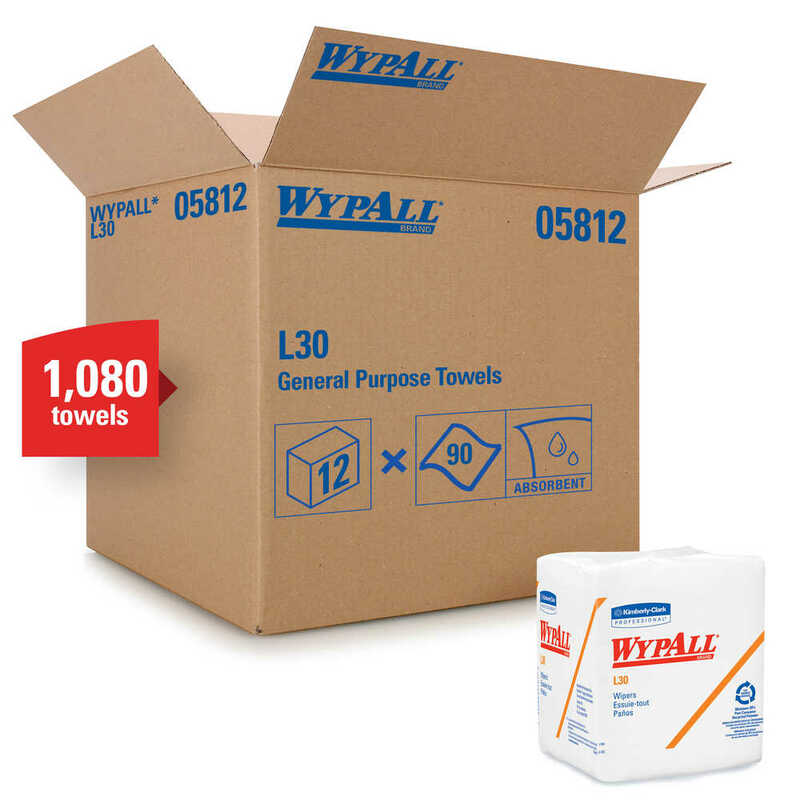 Simplify your team’s supply list by using WypAll* Multipurpose Surface & Patient Wipes. They’re tough enough for surface cleaning but soft enough to use for patient cleansing‡. Live bacteria have been found in 93% of cloth and microfiber towels used for cleaning, even after laundering. When used with disinfectant chemistries, the Kimtech* WetTask* Dual Performance closed bucket system gives your staff a clean wiper every time, reducing the risk of cross-contamination on treated surfaces. A quiet hospital environment helps patients rest, and it helps nurses stay more focused on their work, too. Encourage quiet with "Quiet Zone" signs in corridors. You can also install white noise machines to muffle environmental noise to benefit nurses and patients. Download our whitepaper on how you can help reduce patient anxiety. A favorite toy, book, video game, phone or tablet can help children & teens feel more at home during a hospital stay. Provide ample outlets in rooms and public spaces to let patients & visitors keep devices charged, too. Download our whitepaper on patient-centeredness and how it can impact your care delivery. 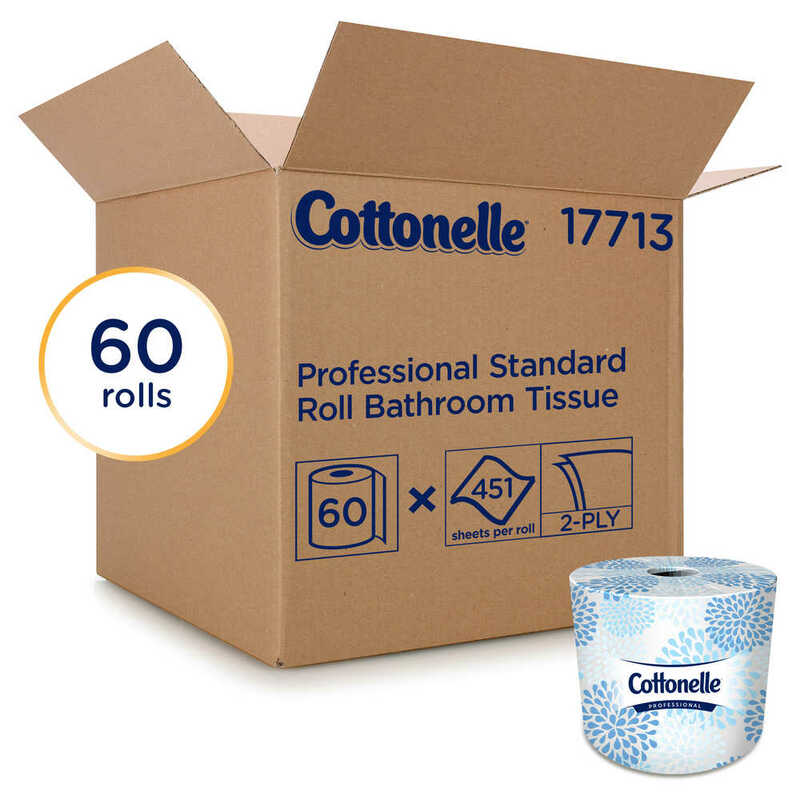 Our Scott® Essential* Hard Roll Towel system is quick to refill, saving you up to 7 days in labor.‡ You can count on this reliable, trusted system to work exactly as it should. And it’s backed by a Lifetime Warranty. When you use products that save time and money, like the NEW Mod* High Capacity Bath Tissue System, you save time by not having to refill as often. Sign up to get the latest news on innovative product systems designed to help give you more time to care for patients. 64% of patients said having Kleenex® products in their room would provide more comfort and care. When hospital visitors see Kleenex® brand, it shows that your hospital cares for their wants and needs. Download our whitepaper on how patient-centeredness can impact your patients and staff. According to the CDC, clean hands are one of the most important factors in preventing the spread of dangerous germs & antibiotic resistance in healthcare settings. 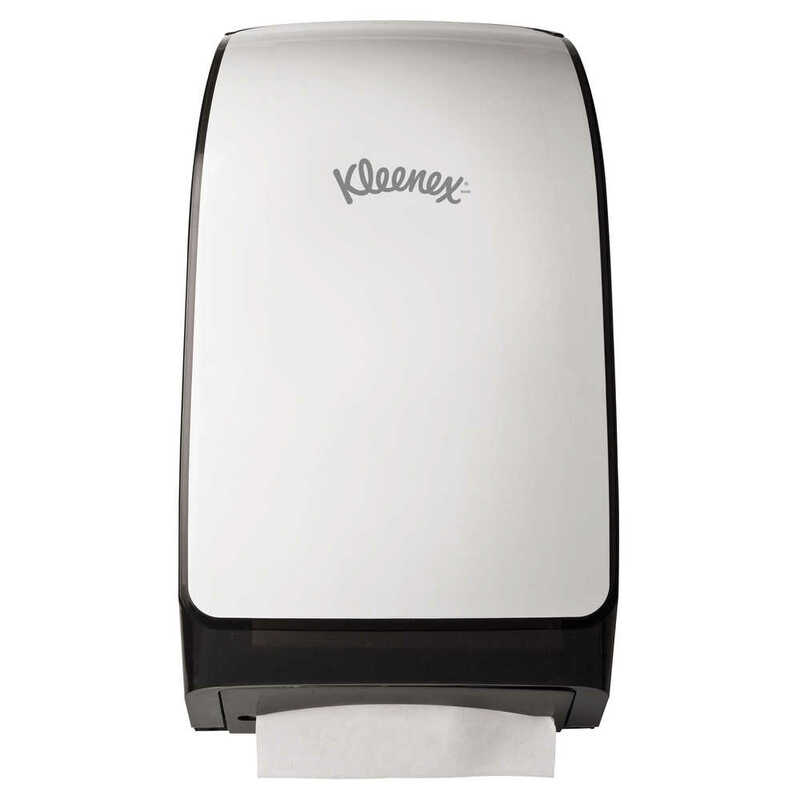 An E-cassette for Kleenex® Ultra-Moisturizing Hand Sanitizer & Skin Cleanser puts cleanliness in easy reach for both visitors and staff, and shows you care. Music is good for the soul, and especially when you're in the hospital. Encourage patients to play music in their room to help them stay positive and comforted. Offer to dim the lights for patients, too, to set a more soothing mood and help them feel more at home. Download our whitepaper on how you can help reduce patient anxiety. about their loved ones, too.